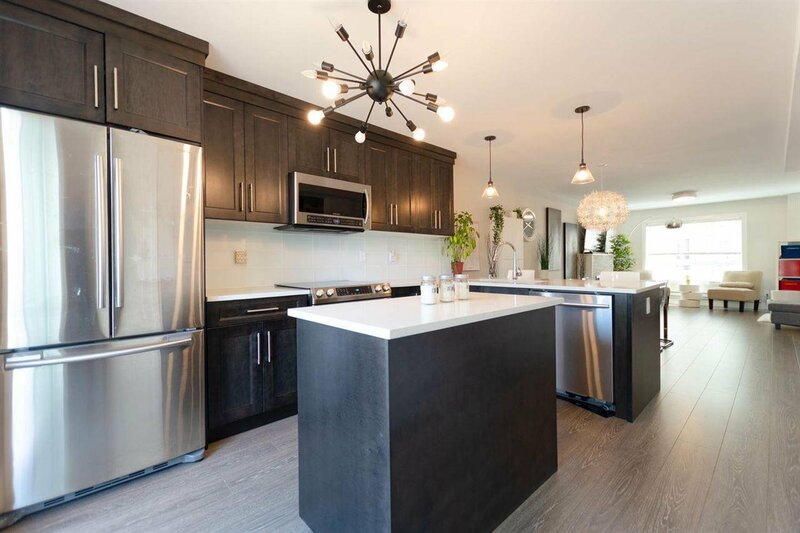 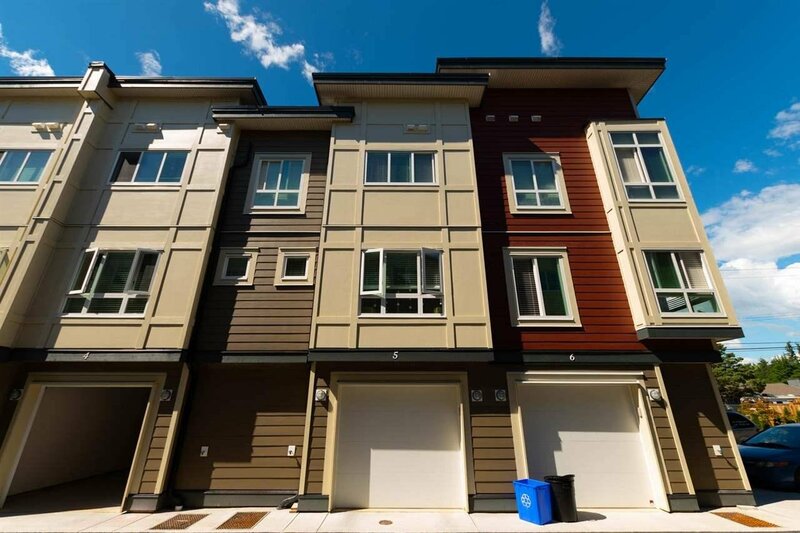 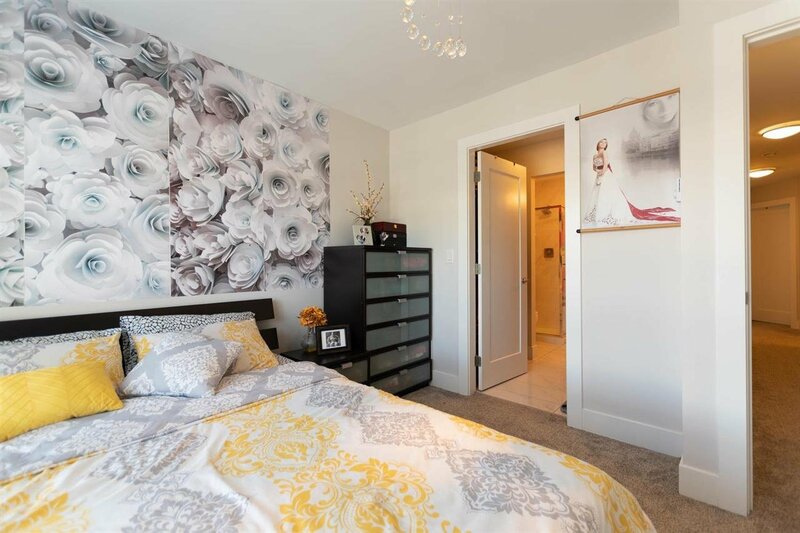 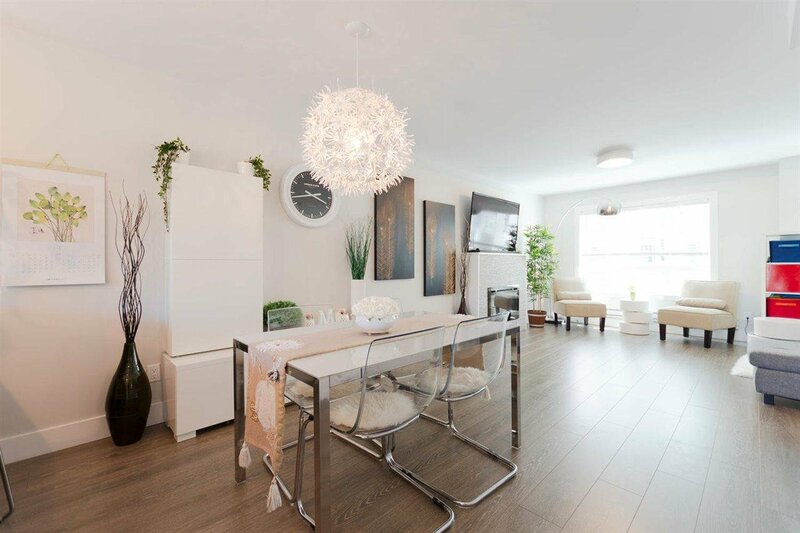 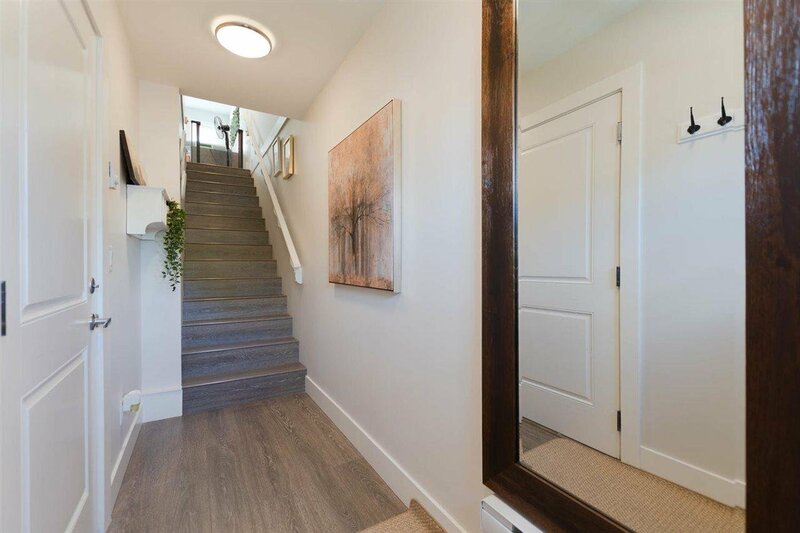 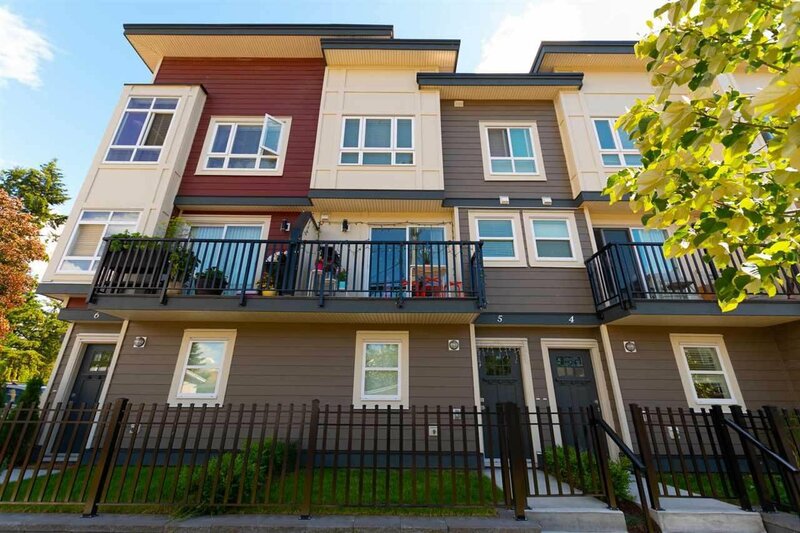 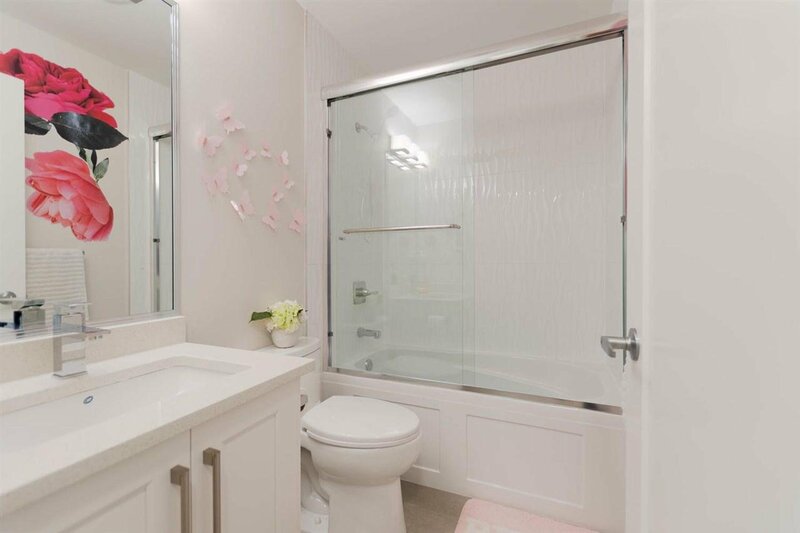 Modern newly-built contemporary open-concept town home conveniently located in central Abbotsford. 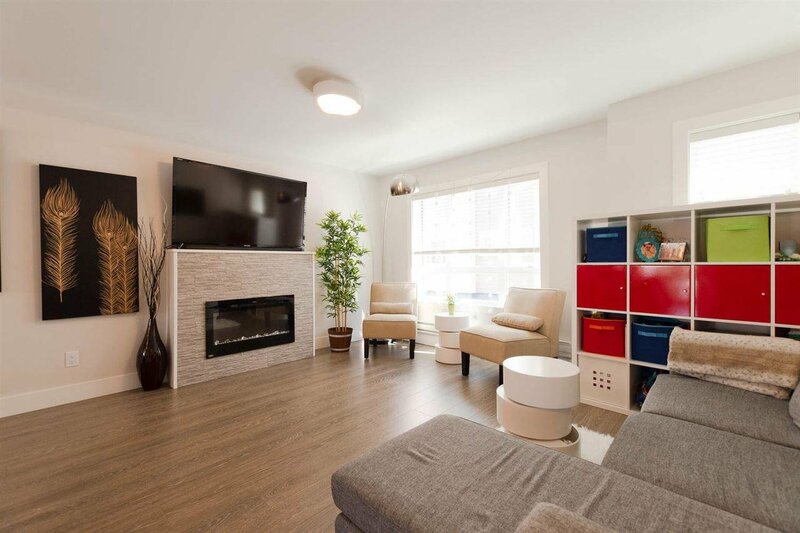 Very spacious and homey with 3 bedrooms and 3 bathrooms. 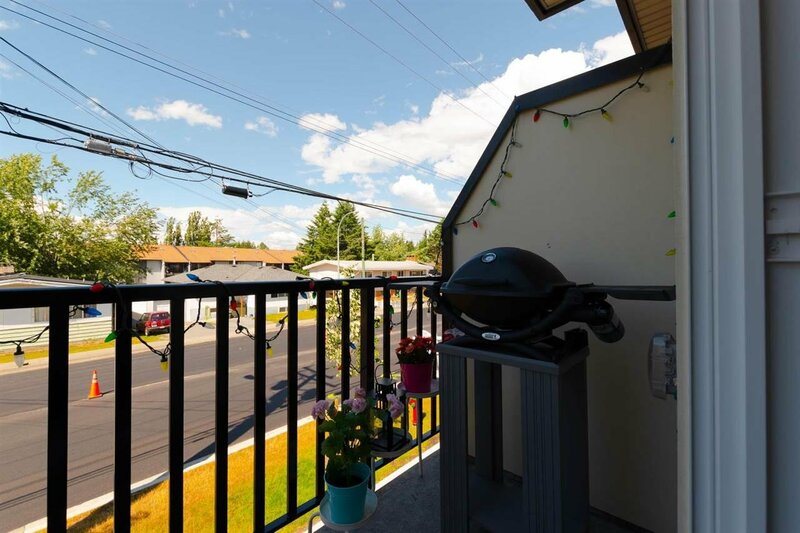 Walking distance to elementary and high schools, recreation, shopping, parks, and many restaurants. 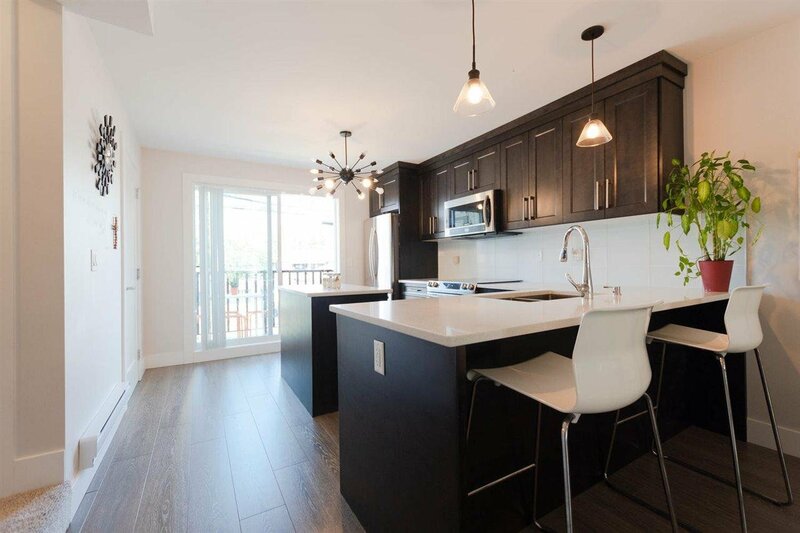 Equipped with a full set of stainless steel appliances, electric fireplace, master bedroom with ensuite, tandem garage that fits 2 cars, and a balcony. 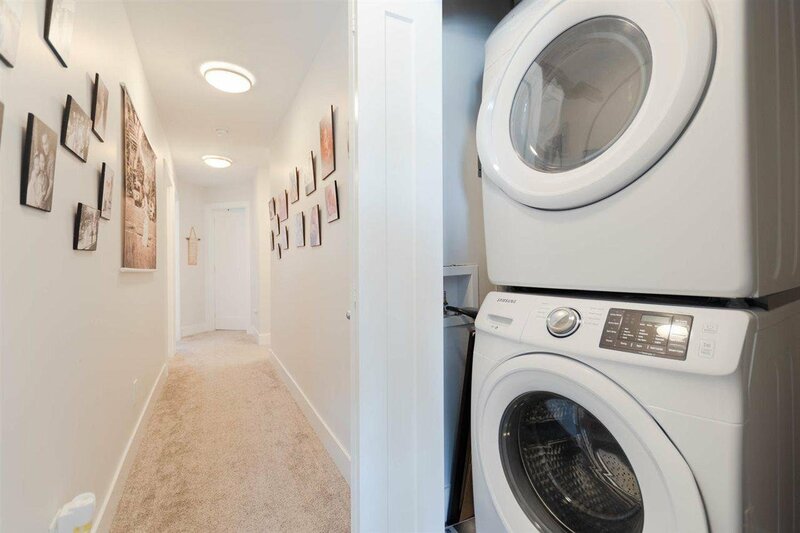 Rentals allowed, pets with restrictions allowed.